Wesleyan's GLS offers you the freedom to define your own course of study with Wesleyan's world-class faculty--in Summer, Fall or Spring. 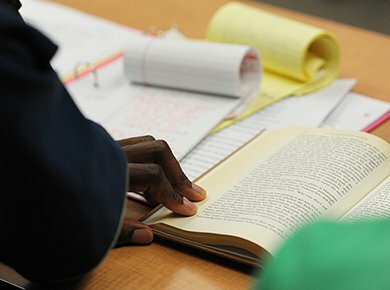 Pursue a Master of Arts in Liberal Studies, a Master of Philosophy in Liberal Arts, or non-degree study options on a flexible schedule. Info Session - Tuesday, May 14, 2019 at 6:00 p.m.
RSVP or for more information, visit our Events Page. 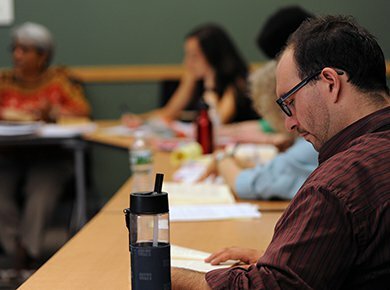 Master your future with our Master of Arts in Liberal Studies (MALS) or Master of Philosophy in Liberal Arts (MPhil) graduate degree programs, hone your prose with our new 6-course Graduate Certificate in Writing, or explore our non-degree options. Immerse yourself in Wesleyan’s dynamic learning community. 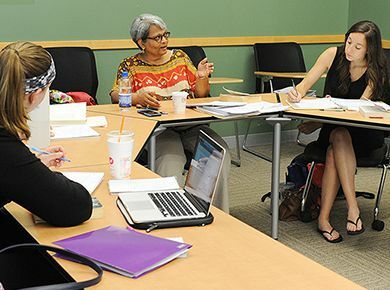 Choose from over a dozen graduate courses each semester taught by some of Wesleyan’s most acclaimed professors and artists-in-residence, along with distinguished faculty from other universities. Feed your brain. No matter your goals or your schedule, we can help you create a custom graduate liberal studies academic plan that works for you. 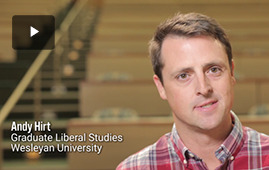 Watch our new video and learn more about GLS.